The ABAW AWWA C504 & C517 worm gear operators are suitable for manual actuation of AWWA C504 butterfly valves and C517 plug valves. They are designed to meet or exceed all aspects of AWWA C504 & C517 specifications and are manufactured from high quality and reliable materials. Overload and life tests reports are available upon request. 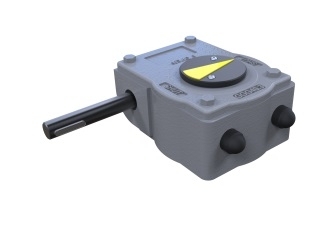 All Rotork Gears actuators are made to ISO 9001 standards. See ABAW AWWA C504 and C517 Literature Page for further details.